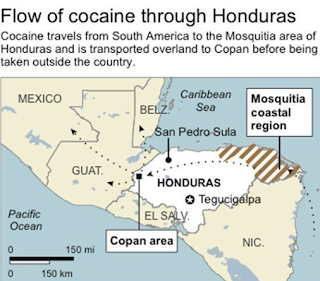 Juan Antonio Hernandez, the brother of Honduran President Juan Orlando Hernandez, has been charged with conspiring to import cocaine into the US, weapons offenses and making false statements. He was arrested in Miami on Friday, and appeared in federal court today. 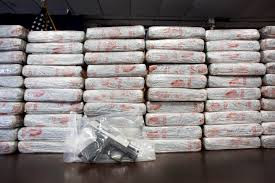 Prosecutors say Hernandez was a large-scale drug trafficker who worked from 2004 to 2016 with other drug traffickers in Colombia, Honduras and Mexico. 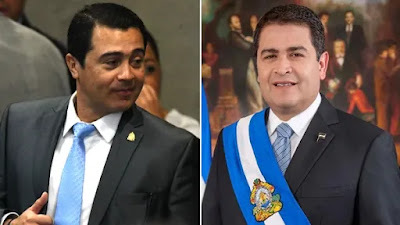 Honduran officials have been busted regularly in recent years. 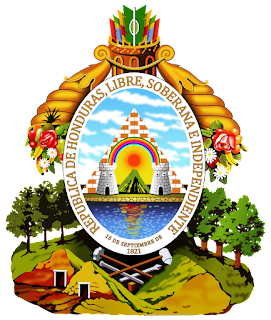 In 2017, Fabio Lobo, son of former Honduran President Porfirio Lobo, was sentenced to 24 years in a US prison for conspiring to smuggle cocaine. Also last year a US judge sentenced Yani Rosenthal, a two-time former presidential candidate and an ex-congressman from Honduras, to three years in prison for laundering drug proceeds from the Cachiros cartel.